Our clerkship work experience programme enables law students and graduates to experience a broad range of the day-to-day in a Property Law firm. See more below. Our clerkship work experience programme enables law students and graduates to experience a broad range of the day-to-day in a Property Law firm. 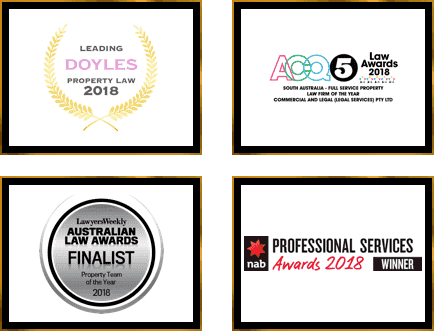 While our firm is primarily property focused, our clerks are still exposed to other areas of practice including corporate commercial, litigation, wills and estates and family law. In such a competitive industry, undertaking a clerkship is vital to law students and graduates embarking on their legal career. It is also an excellent opportunity to potentially gain employment as a Law Graduate. At Commercial & Legal, our clerkship programme runs for a period of 6 weeks, part time and we ensure that our law clerks have continual support to make the most out of their experience. Our law clerks work closely with senior practitioners who are recognised as the best in their field. With regular internal Professional Development seminars, our clerks also have access to participate and develop their knowledge in particular areas of interest. This position is a rotation of 6 weeks and therefore, we are constantly on the look-out for an outstanding applicant to fill this role. To apply, we encourage you to upload your cover letter, curriculum vitae and academic transcript using the form provided on the page and addressed to Samara el Achkar.